Happy Monday food friends! As we say goodbye to July, it's time for us here at Blog to Taste to share with you our favorite posts that we created and shared with you in July. It was a hot, hot month, but our posts were even hotter. Our first post is sure to keep you cool! 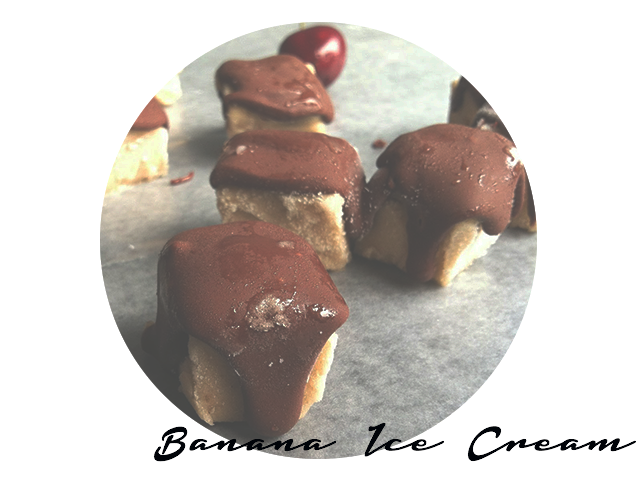 Check out Sarah's frozen Banana Ice Cream Treats. The fact that these are also dairy free will help you keep that beach body going well into August! The next post will get your morning started right. 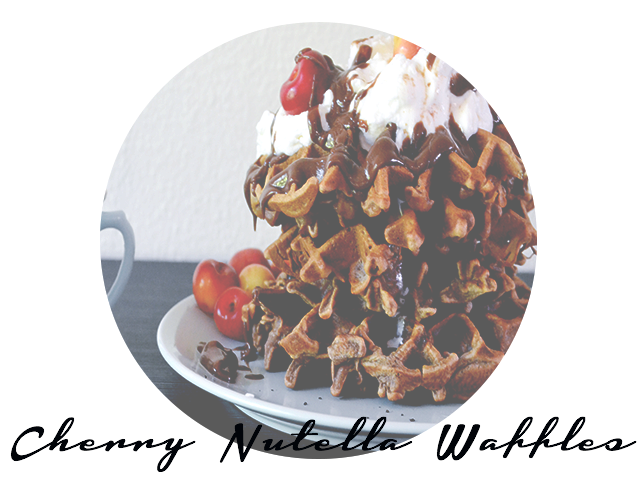 Warren served up some delicious looking Cherry Nutella Waffles that will literally blow your mind! Maybe this month you're looking for a quick and easy salad that will satisfy your every need. 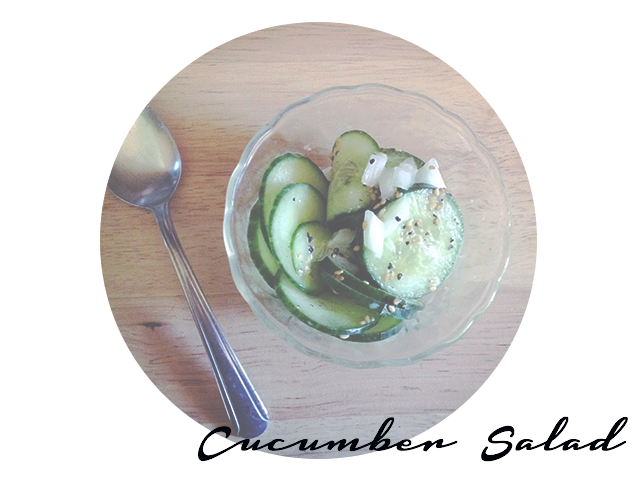 Look no further than Rosie's Cucumber salad that is 100 parts gorgeous and 100 parts tasty. 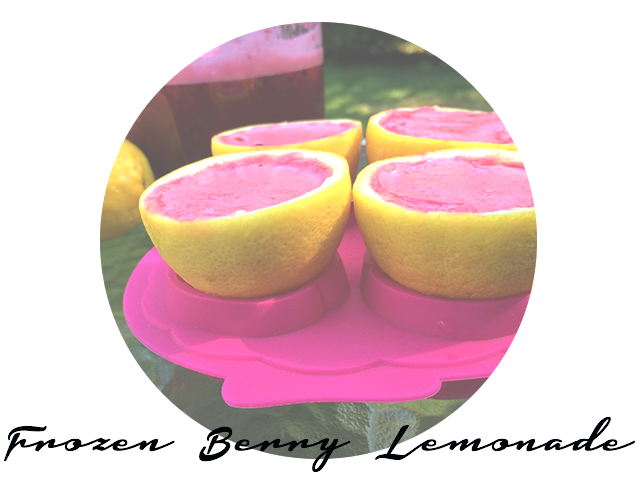 Finally, take a bite out of the heat this summer with the extremely refreshing Frozen Berry Lemonade shots from Holly. These chilling treats are full of color, flavor and magic. Now we're going to cool down since it's already too hot out. Make sure you check out our other Tasty Achievements as well.